Beautiful Young Woman Applying Serum Moisturizer On Under Eye.. Stock Photo, Picture And Royalty Free Image. Image 51170131. 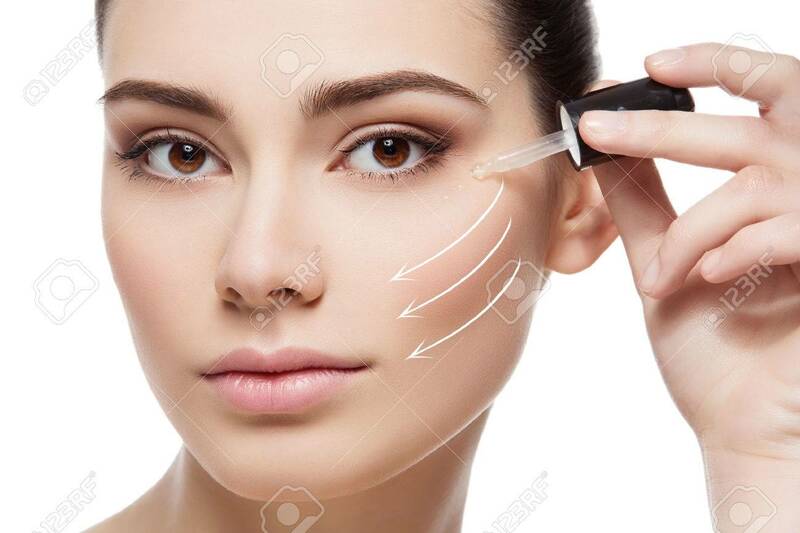 Stock Photo - Beautiful young woman applying serum moisturizer on under eye area. Beauty shot. Close-up. Direction arrows. Isolated over white background. Beautiful young woman applying serum moisturizer on under eye area. Beauty shot. Close-up. Direction arrows. Isolated over white background.